SVG, XML Graphics for the Web - W3C. SVG Elements Reference (SVG 1.1) - W3Schools. Scalable Vector Graphics (SVG) is the new XML-based graphics standard from the W3C that will enable Web documents to be smaller, faster and more interactive. 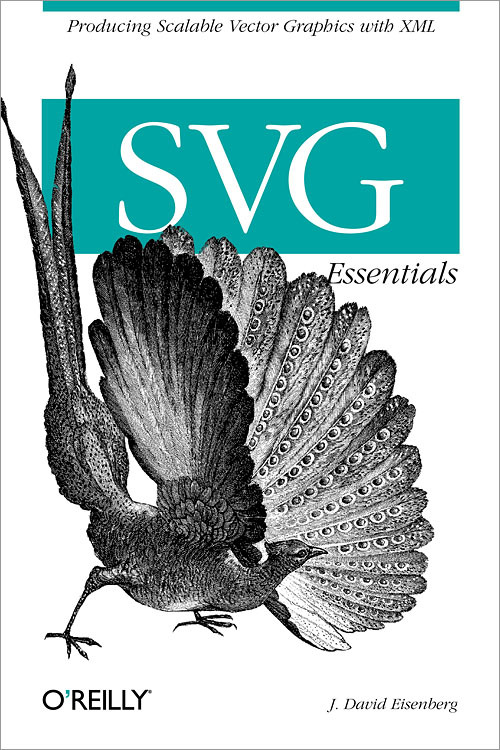 This insightful book takes you through the ins and outs of SVG, from the basics to more complicated features. Whether you're a graphic designer looking for new tools, or a programmer creating and managing graphics, this book provides a solid foundation. Adobe SVG Zone - Adobe. An XHTML + MathML + SVG Profile - W3C. SVG The New Flash - Digital Web Magazine. Mozilla SVG Project - Mozilla Developer Center. SVG in Firefox 1.5 - Mozilla Developer Center. SVG In HTML Introduction- Mozilla Developer Center.